From Mooresville – Merge onto I-77 North to Statesville. Take exit 54 for US-21. Make slight right off exit ramp onto US-21 N/Turnersburg Highway and continue for one-half mile. From Hickory – Merge onto I-40 East towards Statesville. Take exit 152B to merge onto I-77 north towards Elkin. Make slight right off exit ramp onto US-21/Turnersburg Highway and continue for one-half mile. 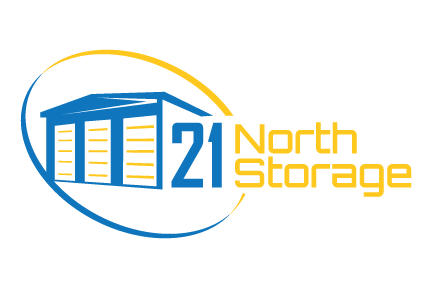 You can count on 21 North Storage for all your storage needs in Statesville, Mooresville, Troutman, Harmony, Hickory, Maiden & Lake Norman, NC! Once you rent storage space in Statesville, North Carolina from 21 North Storage, we know you’ll never want to go anywhere else. You can also access the storage at anytime by contacting us - 24 hours access. No office hours needed. We offer professional & reliable storage solutions for customers in Statesville, Mooresville, Troutman, Harmony, Hickory, Maiden & Lake Norman, NC!